Do you dread the thought of the swimming season ending? Would you like to extend that season? 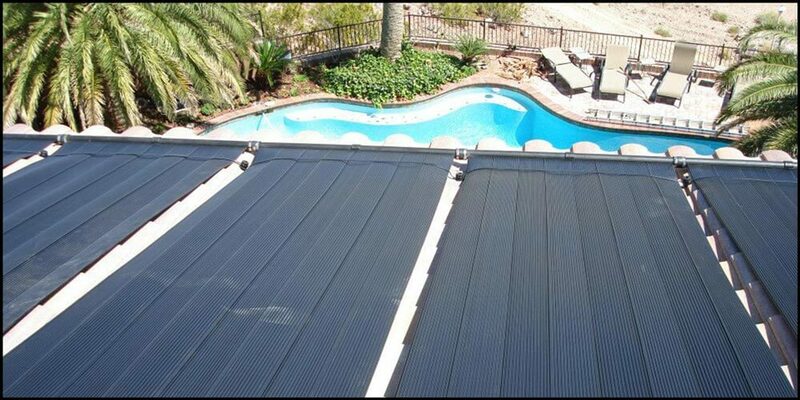 At Celestial Solar Pool Heating, we are great at providing the tools needed to keep your pool at a comfortable temperature longer into and out of the swimming season. In fact, we can even triple your comfortable swim season. By using this FREE energy from the sun, you can actually lower your utility bill since you are not spending the money to run the system. Click here for more. 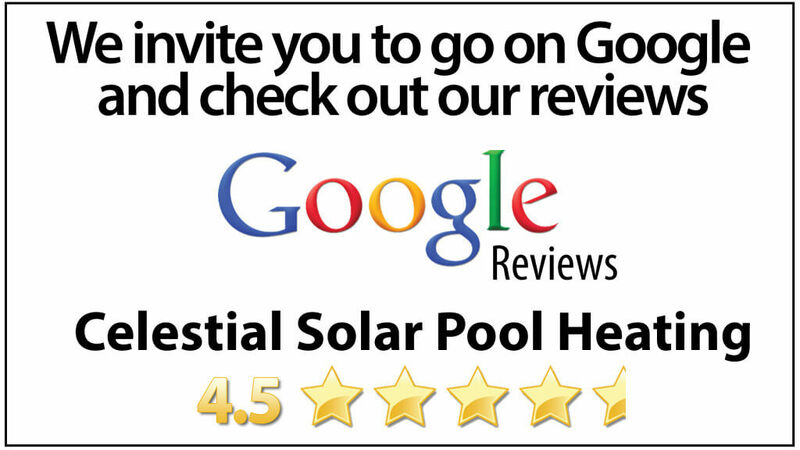 Celestial Solar Pool Heating Systems offers some pretty fantasic benefits to Coronado residents with their system! If you choose us for the installation of your new system, we can determine the right model that works with your Coronado home. We provide a FREE in-home solar analysis to help us determine the proper system for you and specifically have your needs in mind. 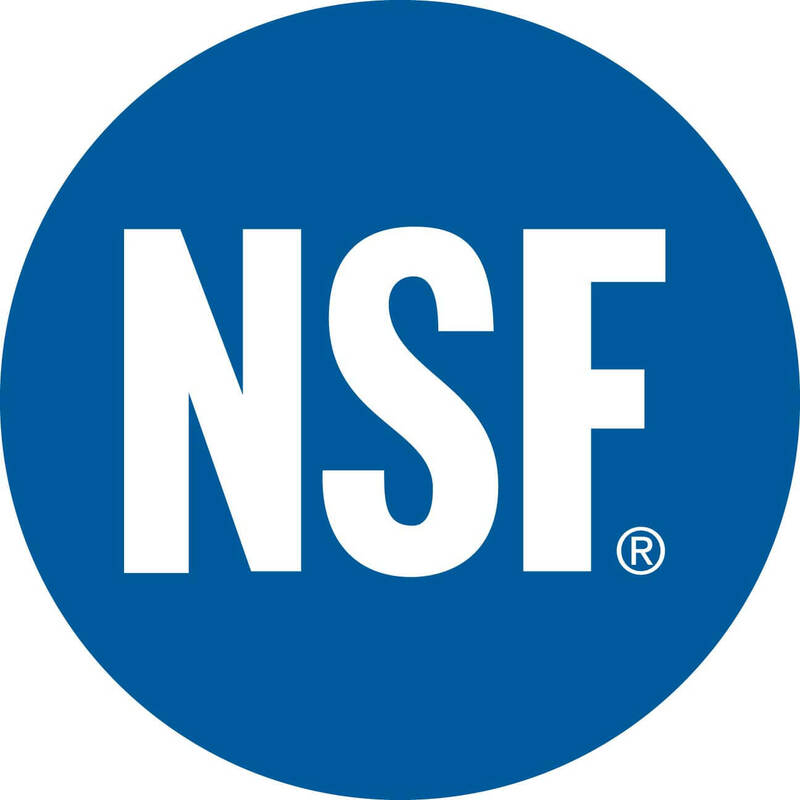 Schedule your solar analysis today!